Few with a knowledge of twentieth century literature would fail to recognise this as the first sentence penned by Daphne du Maurier in her masterpiece ‘Rebecca’. 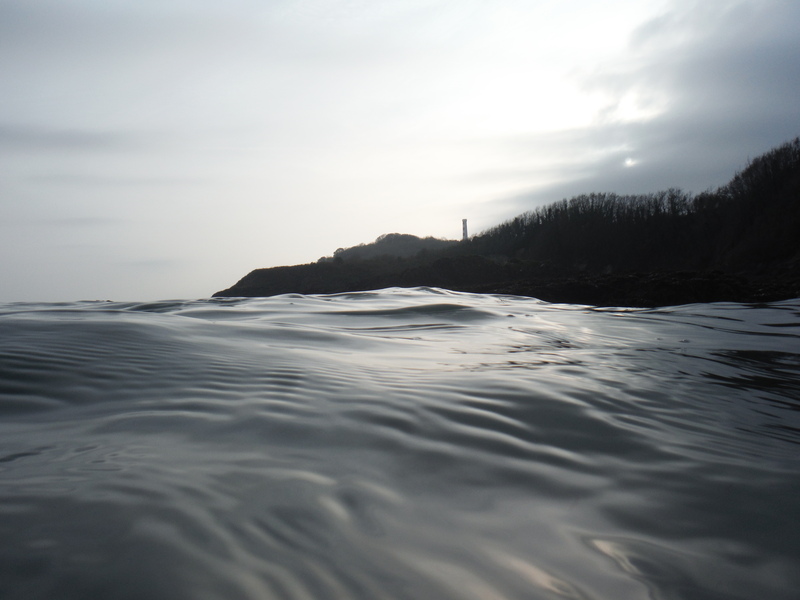 This tale, set on the Cornish coast, is as deep and dark as its oceans, with a narrative crafted around stormy nights and equally tempestuous relationships. 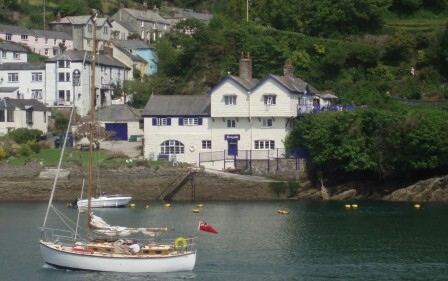 Du Maurier fell in love with Cornwall when her parents bought Ferryside, a cottage adjacent to the slipway at Boddinick and facing across the estuary to Fowey beyond. Although intended as a holiday home, the young Daphne soon shunned her Hampstead family mansion, preferring to stay by the sea and embark upon a literary career. 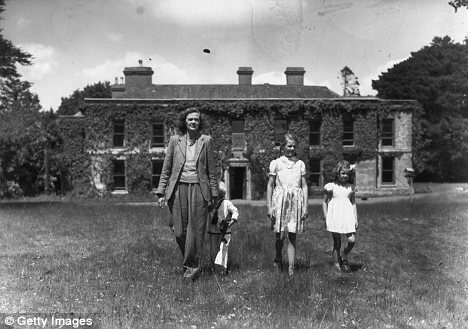 Years later she moved to Menabilly, inspiration for the fictional Manderley, and the starting point for my pilgrimage into the world of du Maurier and Rebecca. 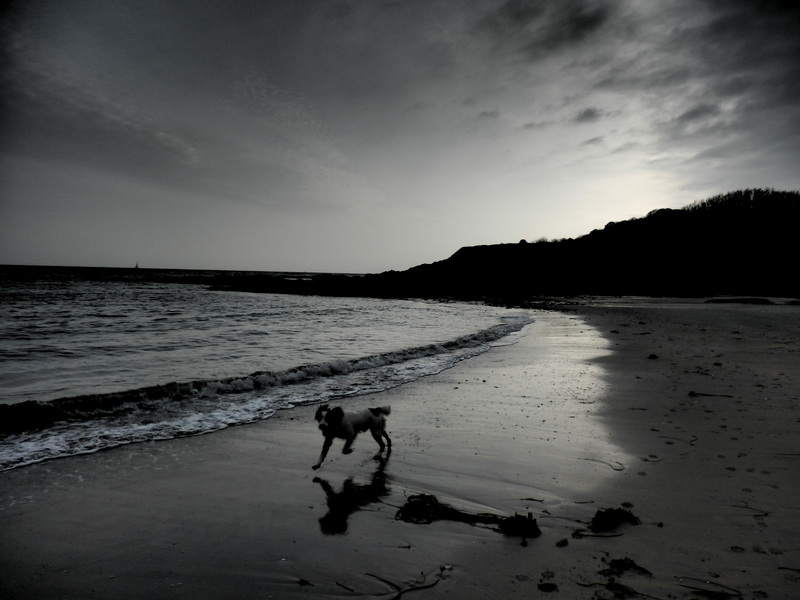 It had been a balmy day; at 18 degrees the warmest Halloween on record, but the wind was freshening and a brackish tang blew in from the sea. 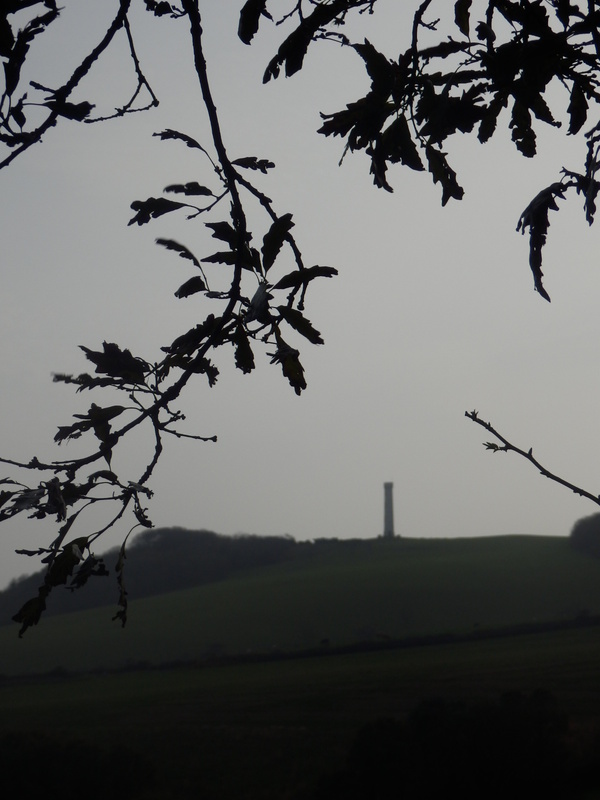 Soon the red and white stripes of the Gribben (or Gribbin) came into view. This commanding tower, 26m high, was erected by Trinity House in 1832 as an aid to navigation. 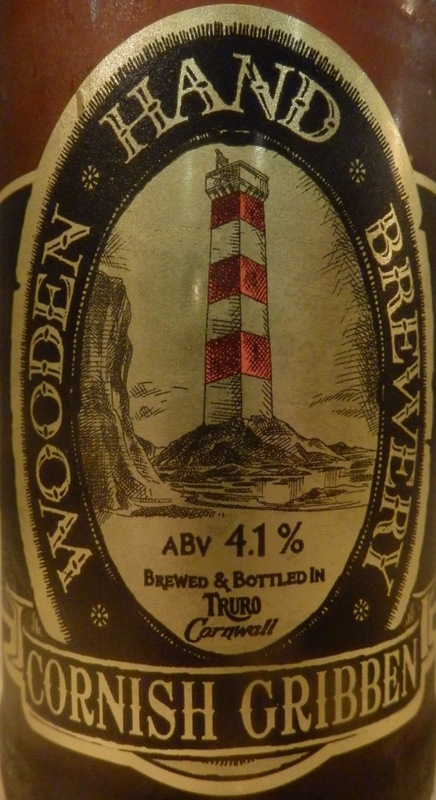 Although never lighted, its bright colours served as a daymark to shipping, identifying Gribben Head – (Cornish: an Gribyn) – the promontory separating St Austell Bay from the Fowey estuary. In their latter years, Daphne and her soldier husband Frederick ‘Boy’ Browning, would stride out to this headland on most days, scaling a steep clifftop path to savour the dizzying vista. Ahead spread a wide, horse-shoe bay, bisected by a rocky outcrop and bordered by cliffs twisted into dramatic convulutions. 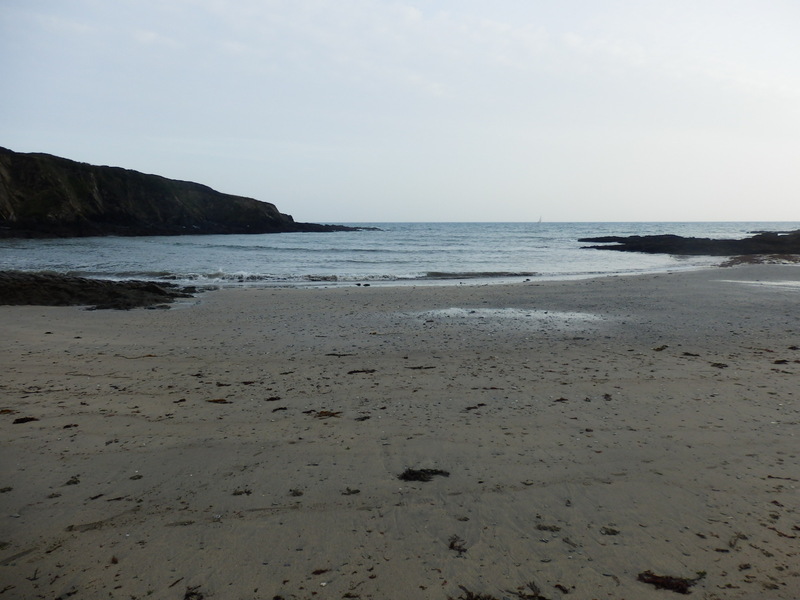 The tide was at half ebb, spume drifted across the sand, shingle and shale of the beach. 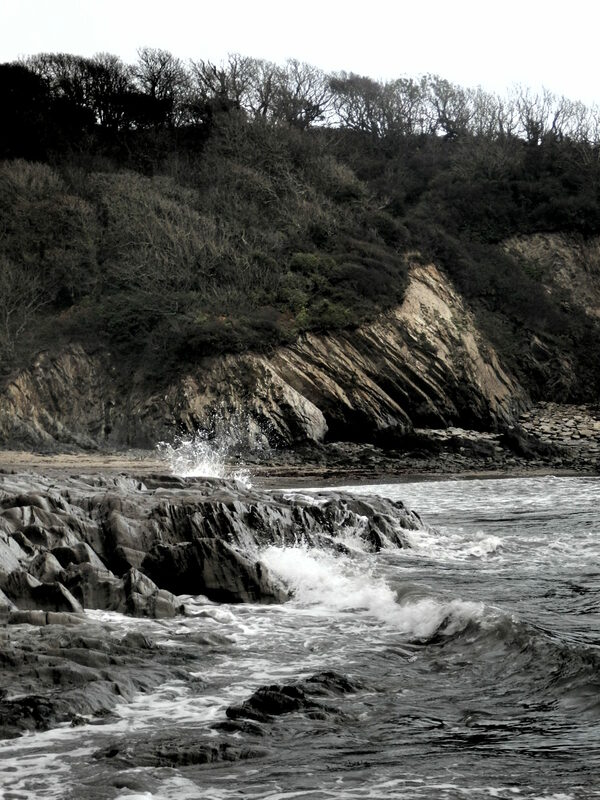 Wavelets rode across emerging rocks. Nestling between woodland and sea, like the wading curlews, lay a lone cottage; inspiration for the fateful fisherman’s hut in Rebecca. 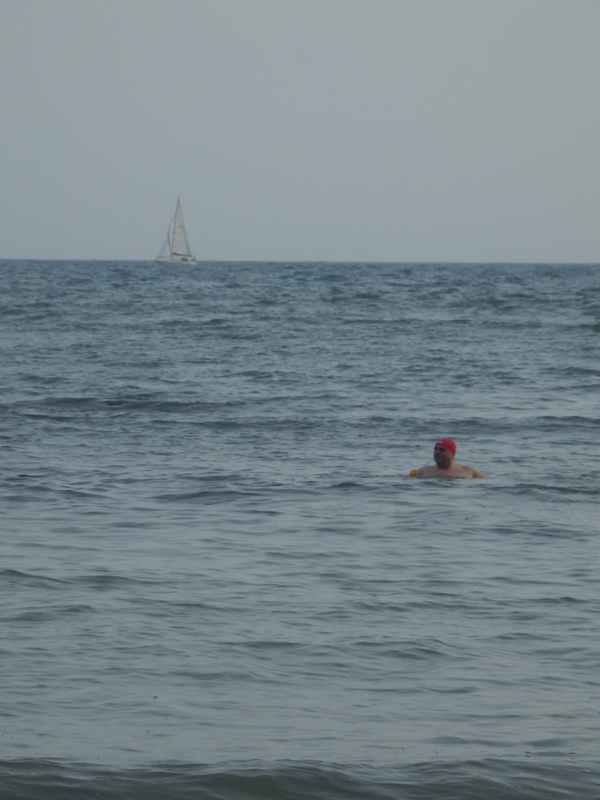 Donning the red cap I use for identification when swimming alone in the sea, I strode into the waves, through water that still clung to the heat of summer, and struck out across the bay. Shafts of sunlight sparked across the gathering swell, portends to the force 8 gale that was fast approaching from the west. The Gribben became a distant silhouette as three, four, then six ducks crossed the twilit sky in noisy formation. 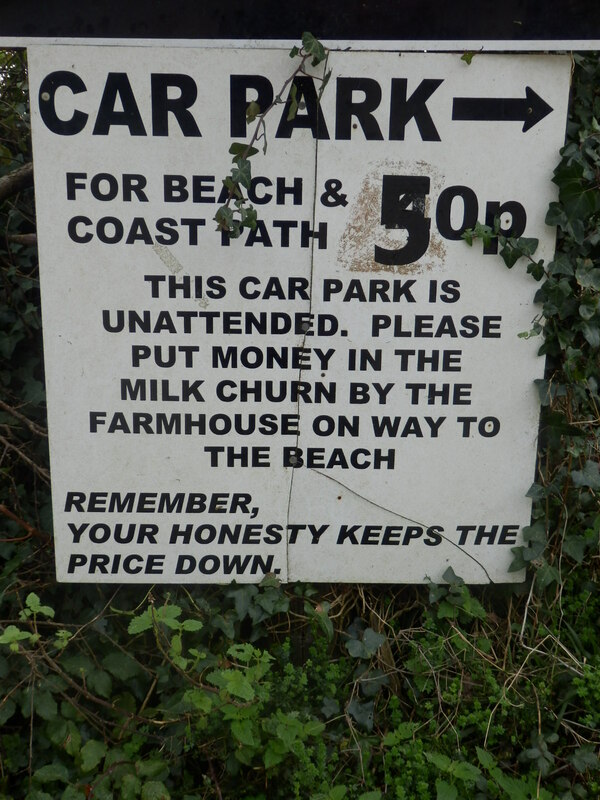 The beach was deserted now, so I hooked my shorts on a fiercely surf-sharpened outcrop and swam further and deeper, my slow and leisurely lull being only briefly interrupted by the shock of weed wrapping around my legs – I have never quite shaken off my childhood fear of jellyfish! Looking towards the horizon, I floated and rolled, bobbed and was buffeted, drifted and dreamed, like the seals that sometimes claim this beach as a lido. 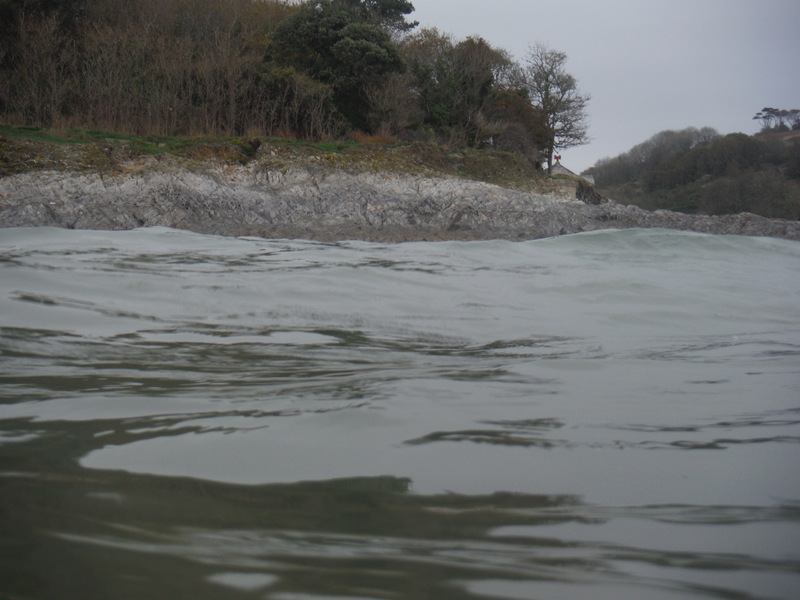 I was swimming where and how du Maurier swam (often twice in a day) and, despite the solitude of the livening sea, I never felt alone. A yacht slid quietly across the skyline. This was a long and luxuriant bathe. I did not want it to end, but the waves were growing higher and the sun was dipping lower, so reluctantly I headed for the sand. But the taste and feel of salt remained all about me. This blog was posted on December 19th 2014. 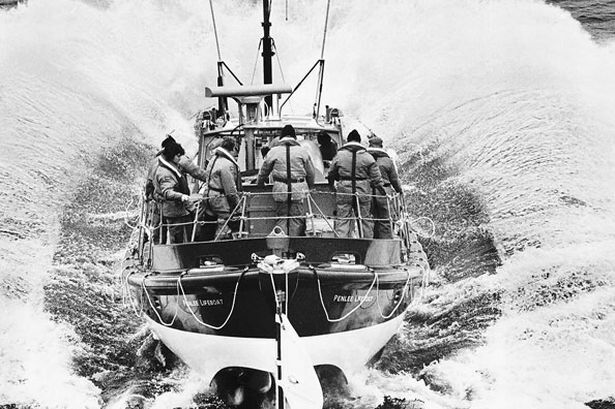 On this night 33 years ago, the lifeboat Solomon Browne put to sea in 100mph winds and 60 foot waves at Penlee, a little to the west of Polridmouth. The ocean was so wild that the Coxswain would only allow one crew member from each family to answer this call to mariners in distress.